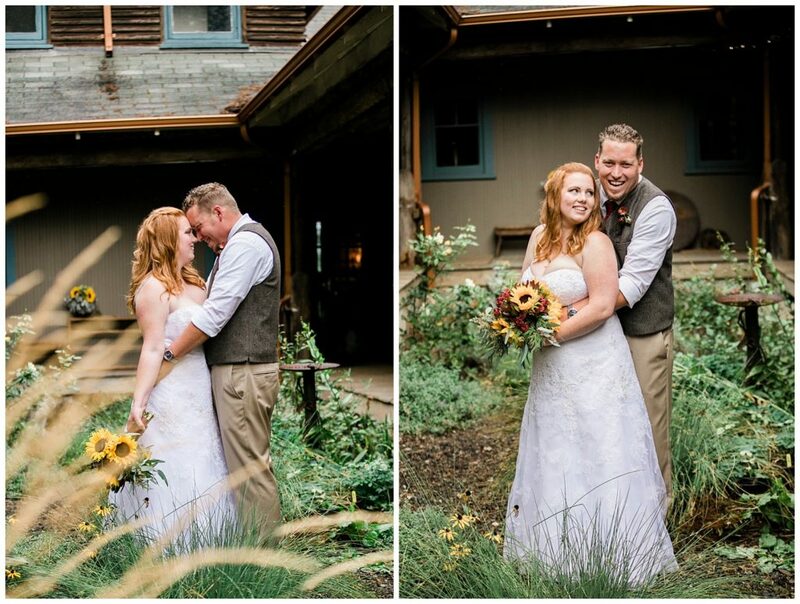 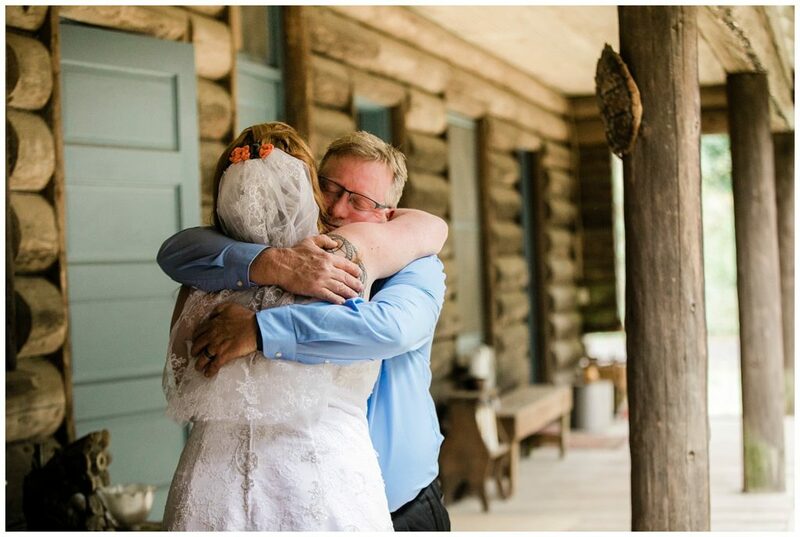 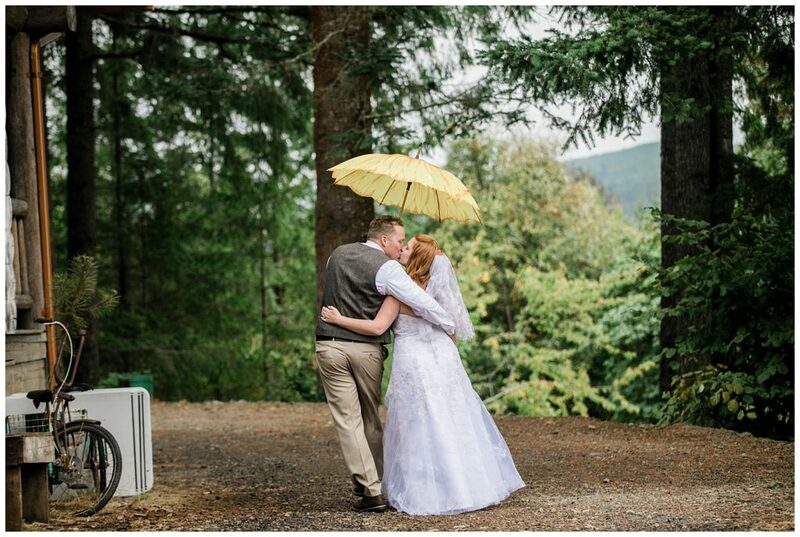 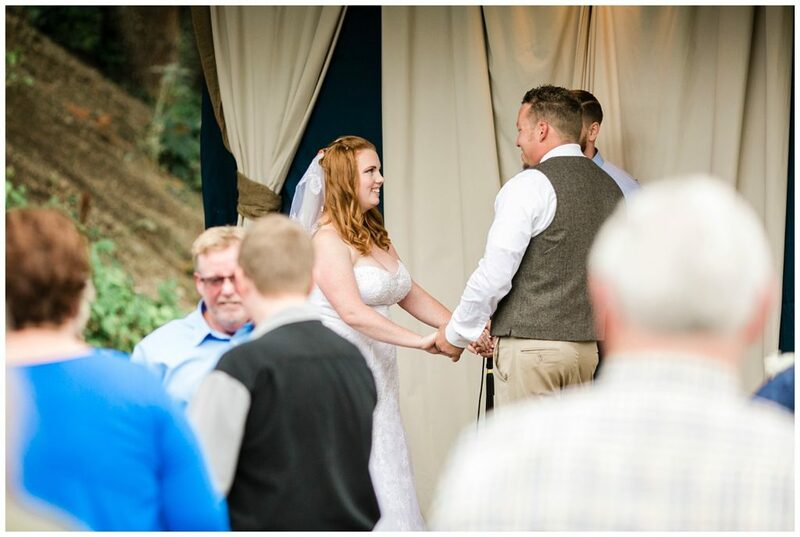 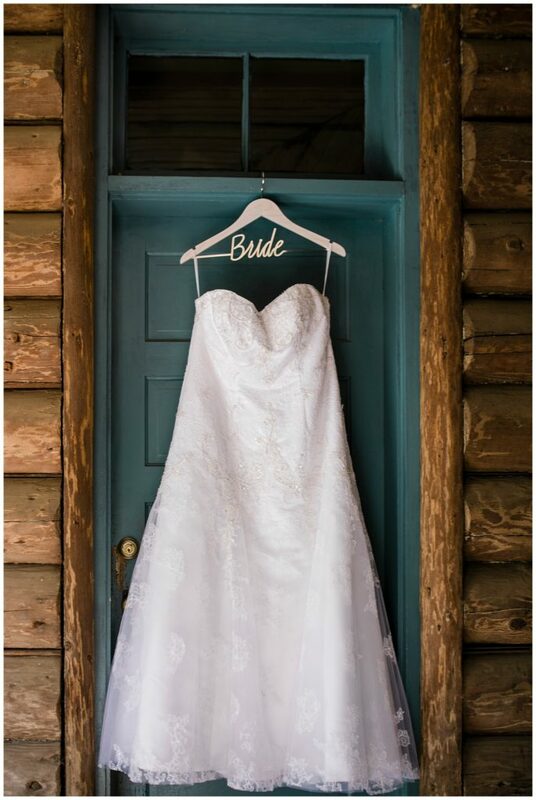 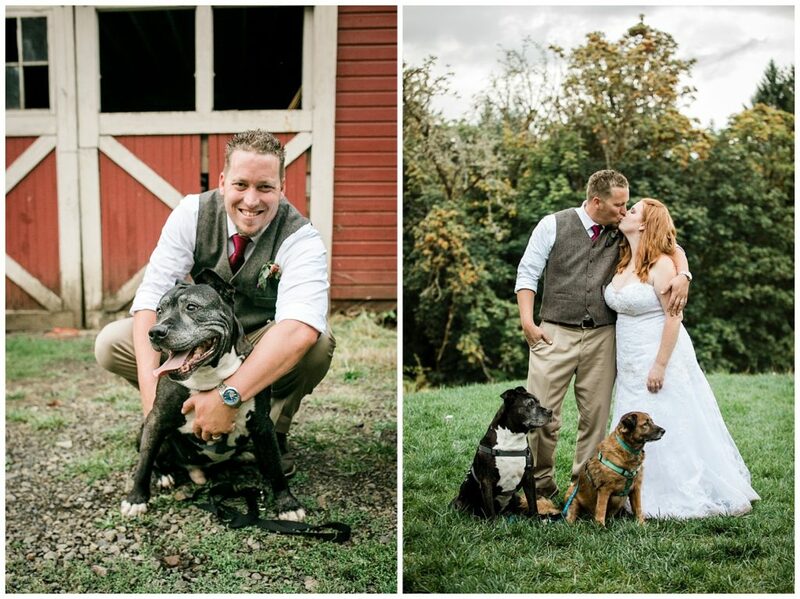 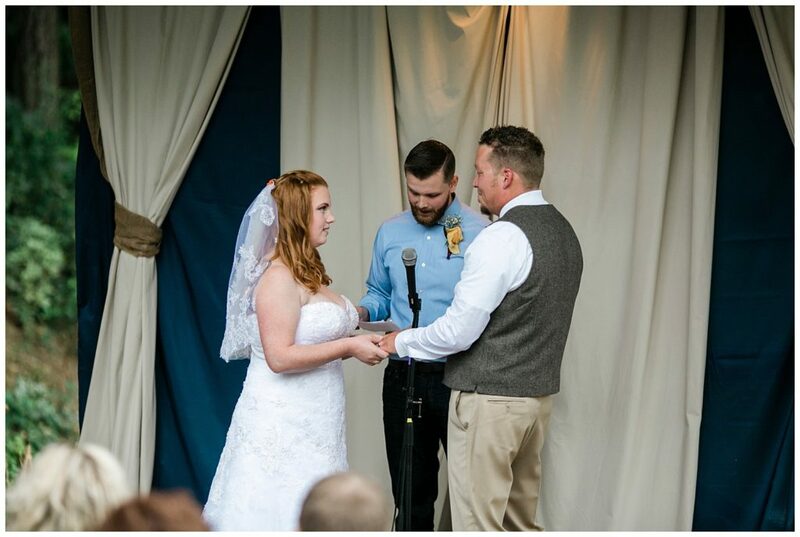 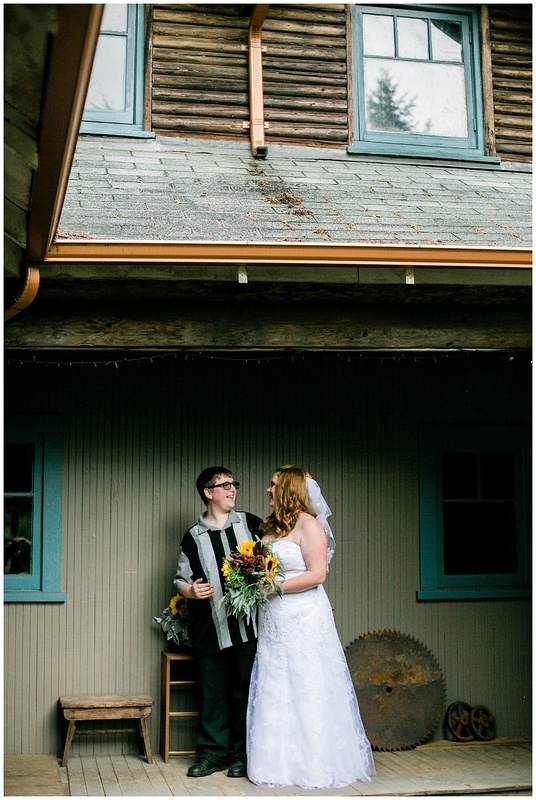 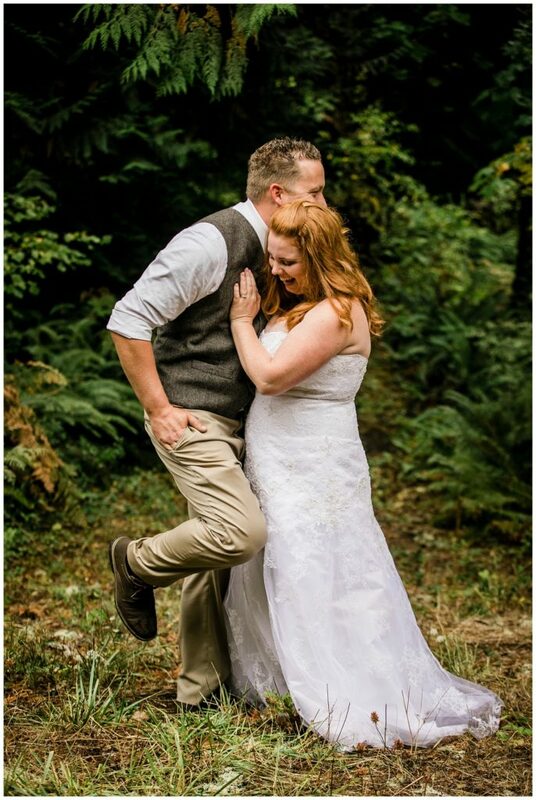 They say a little rain is good luck on your wedding day, and photographers say overcast skies are perfect for photos, so this sweet couple had the perfect combination when they got married a few weeks ago at the Dundee Lodge in Gaston! 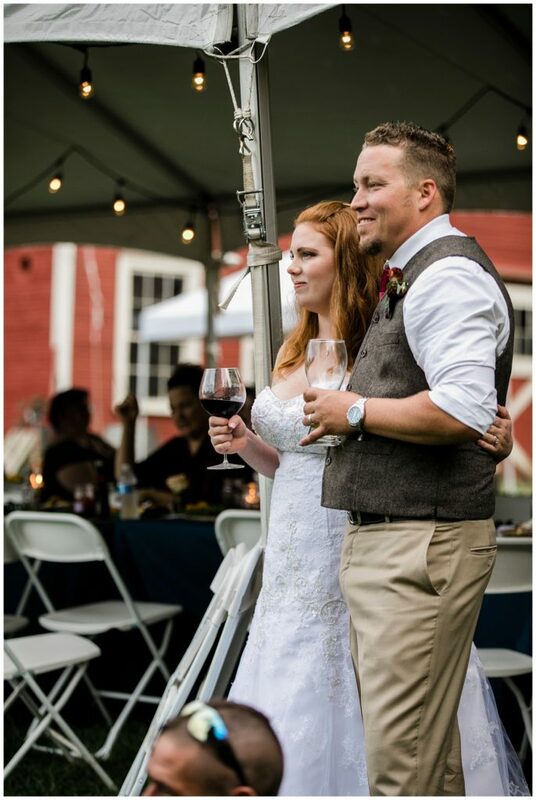 I’ve so enjoyed getting to know Justin and Lorisa, an adventurous couple who met while playing cards with friends 7 years ago! 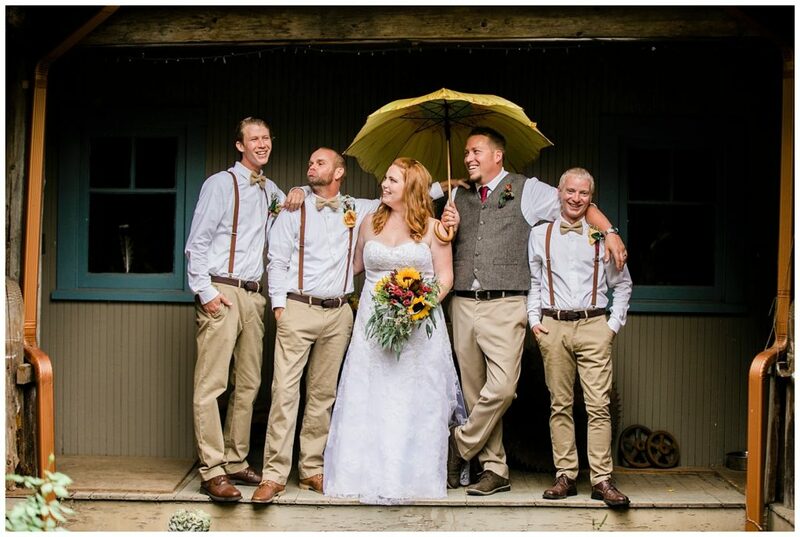 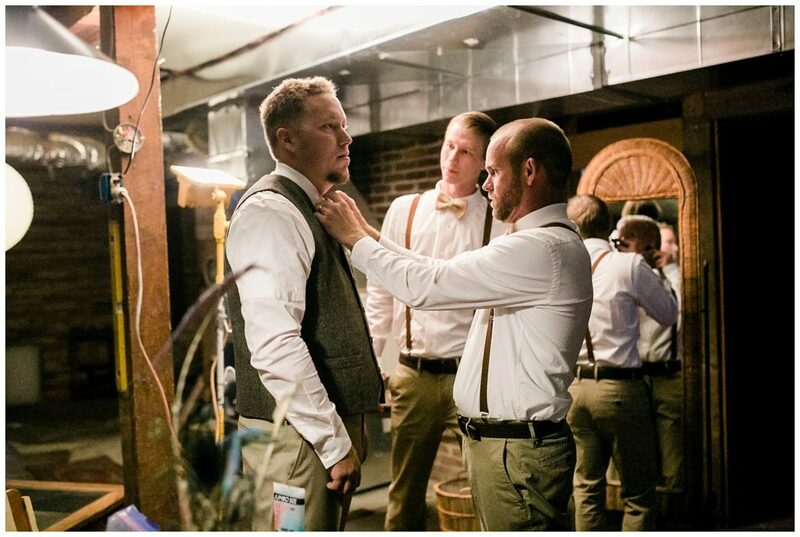 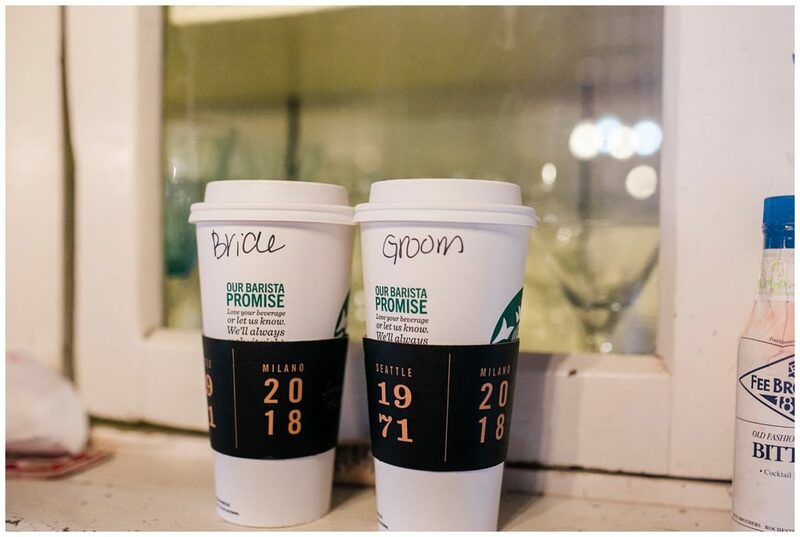 They are madly in love and it showed through every detail of their wedding day, including their amazing friends and family members who all beamed with happiness as this couple tied the knot! 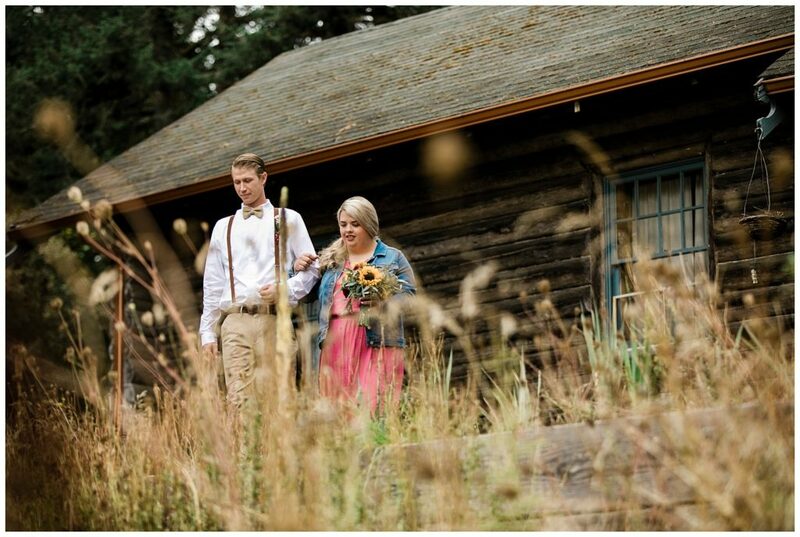 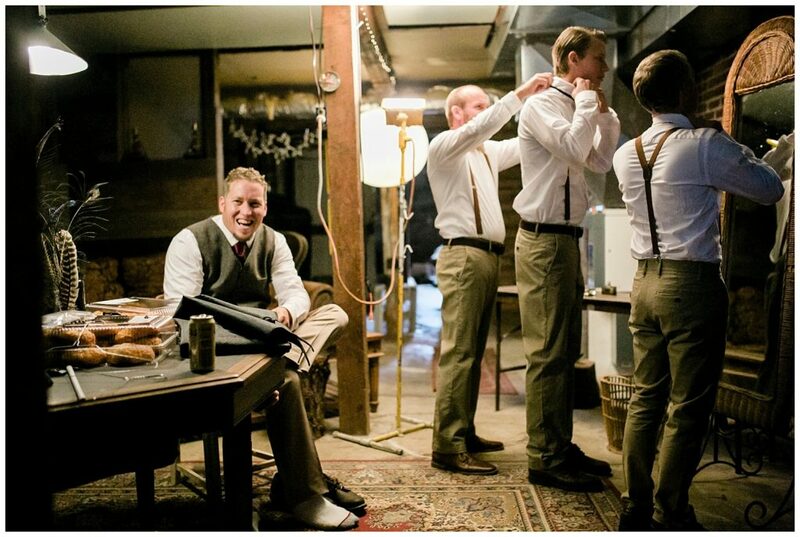 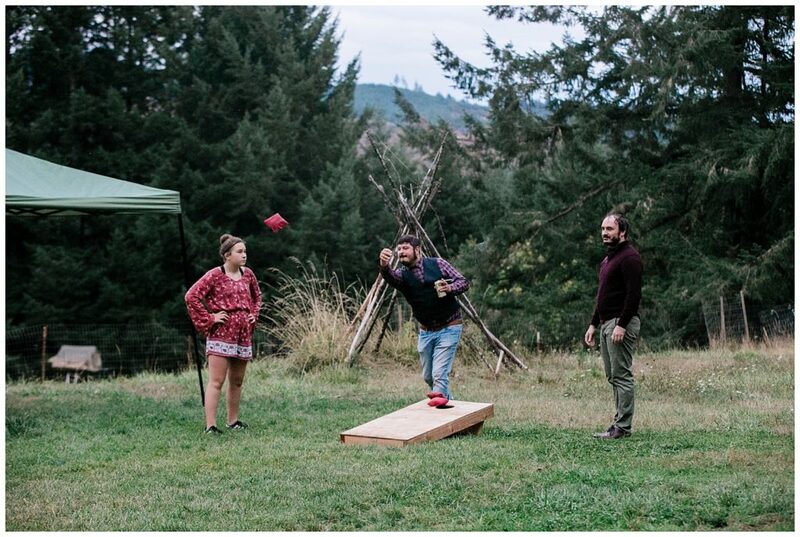 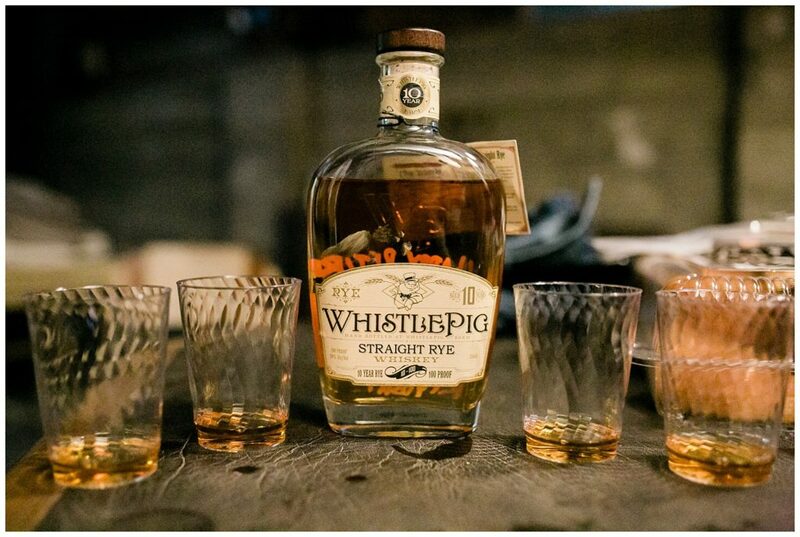 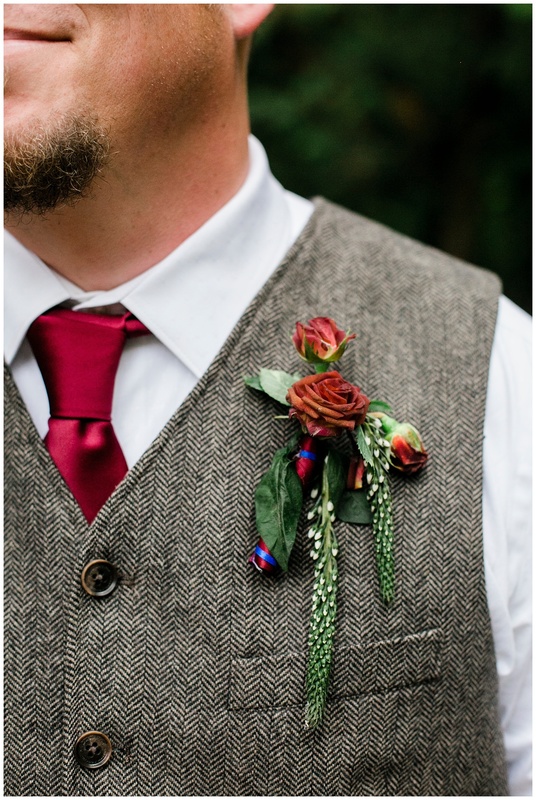 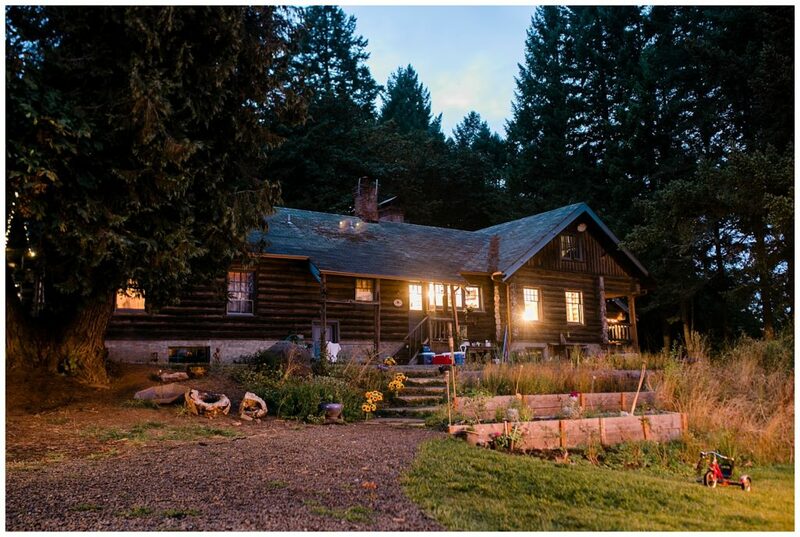 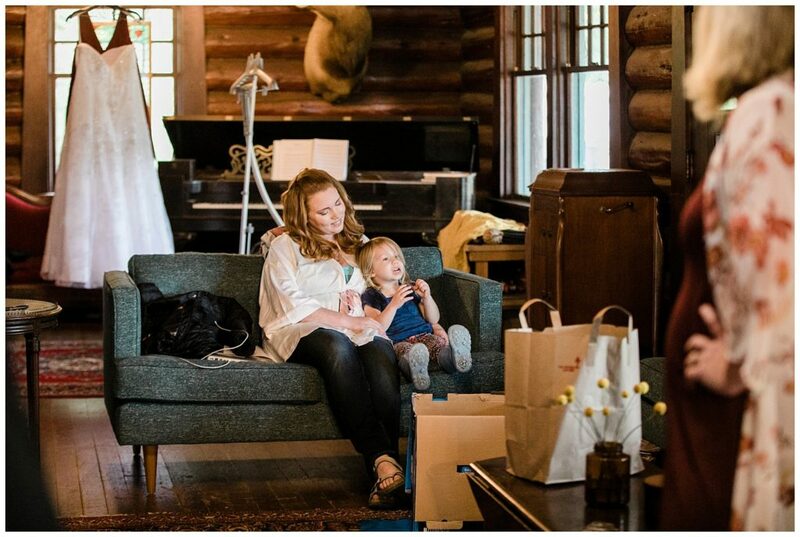 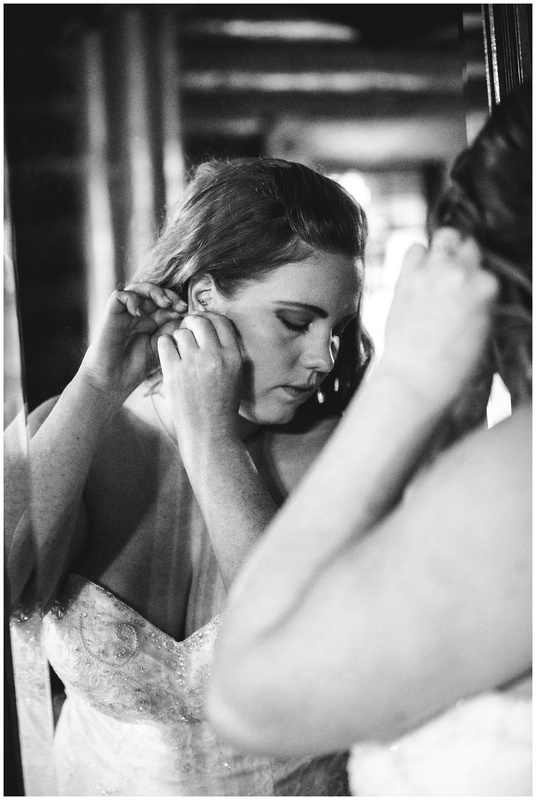 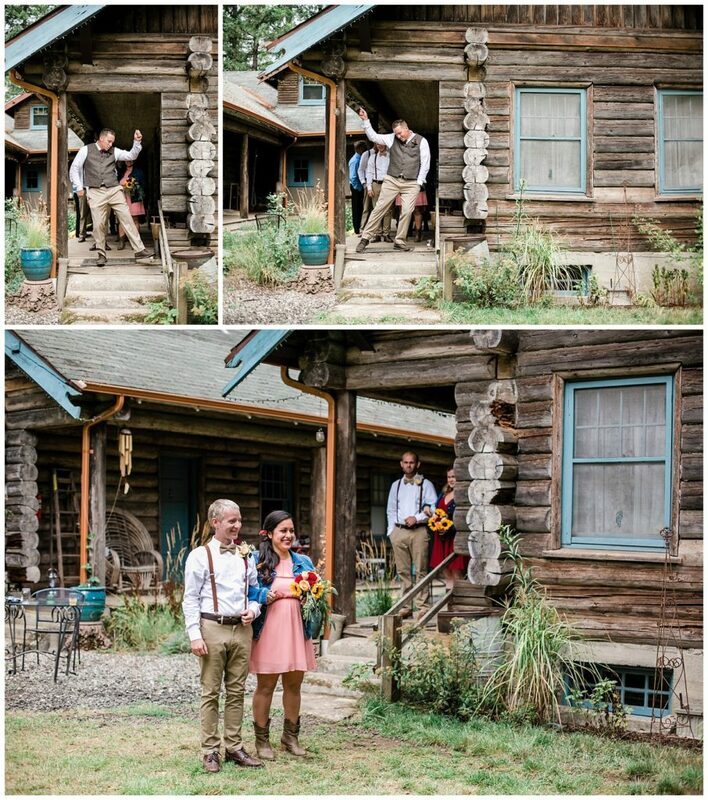 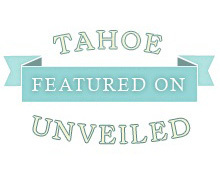 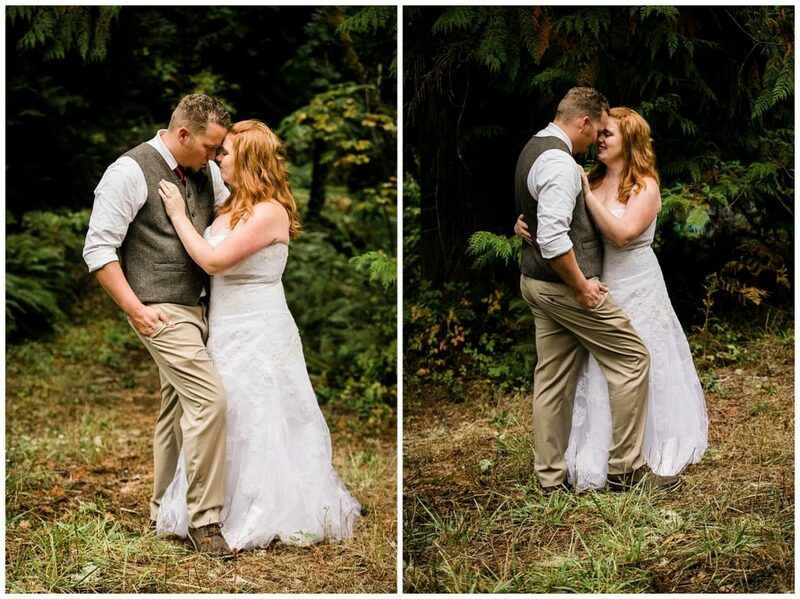 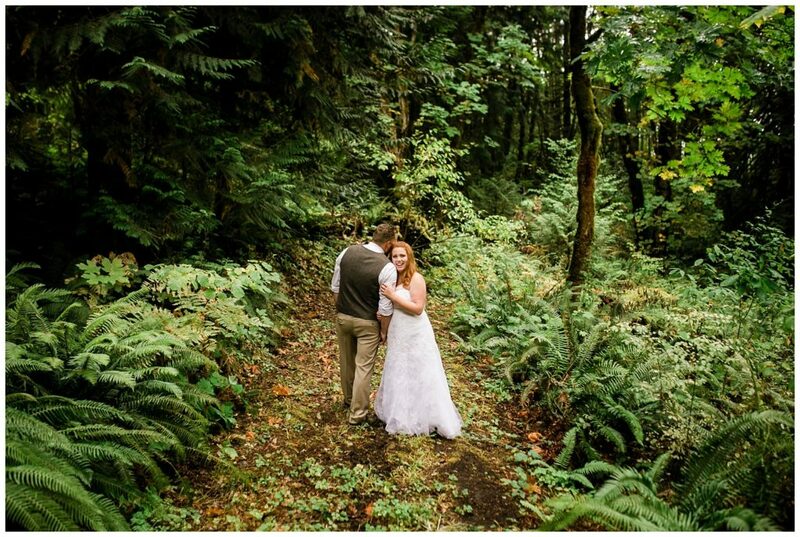 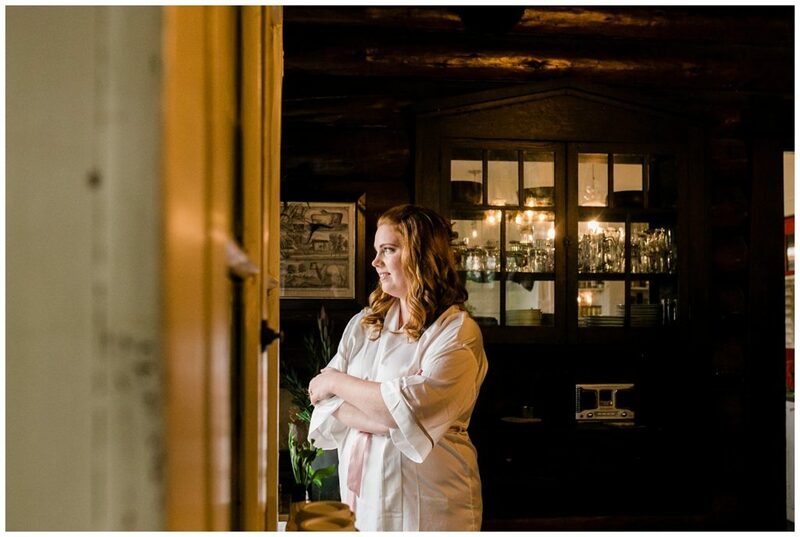 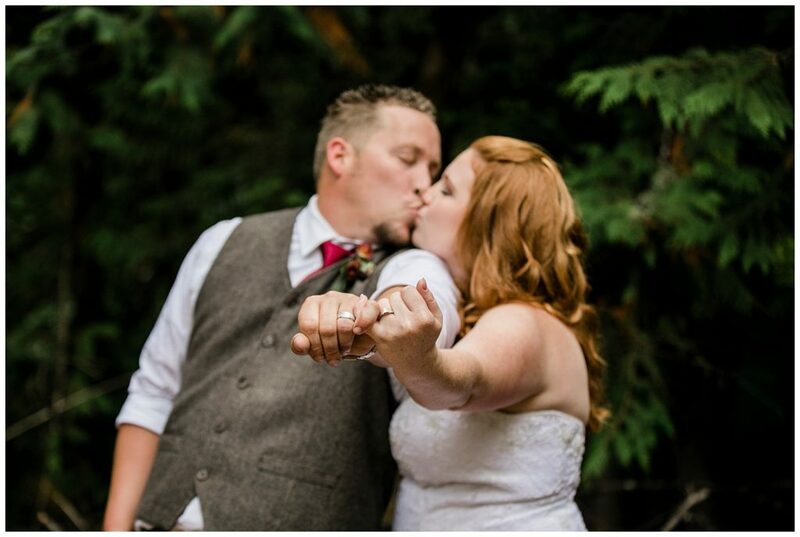 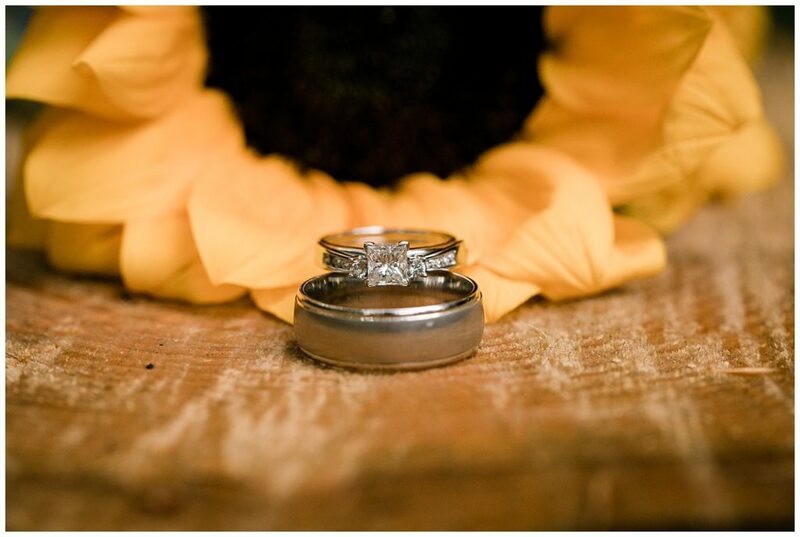 The historic Dundee Lodge was the perfect hideaway venue for this outdoorsy couple. 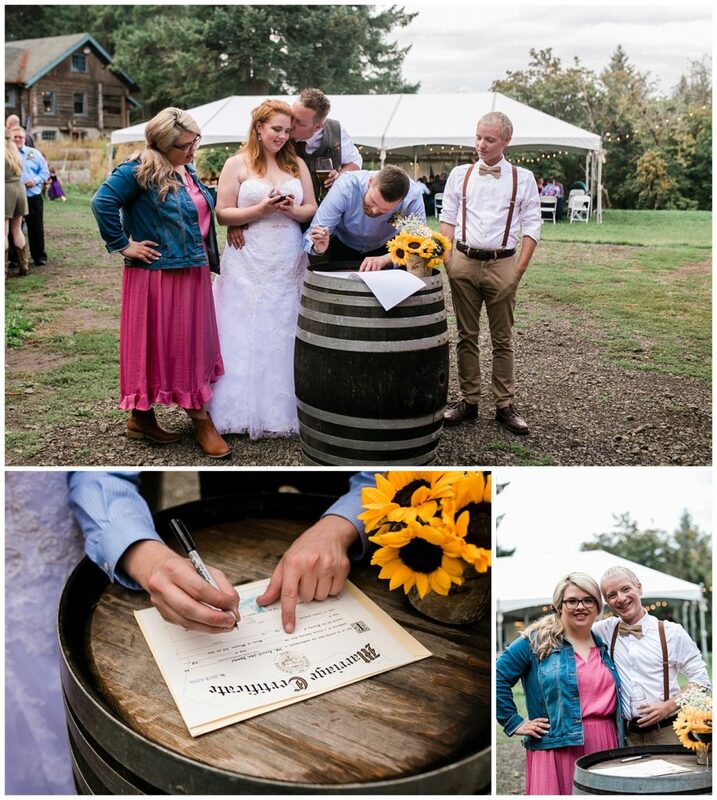 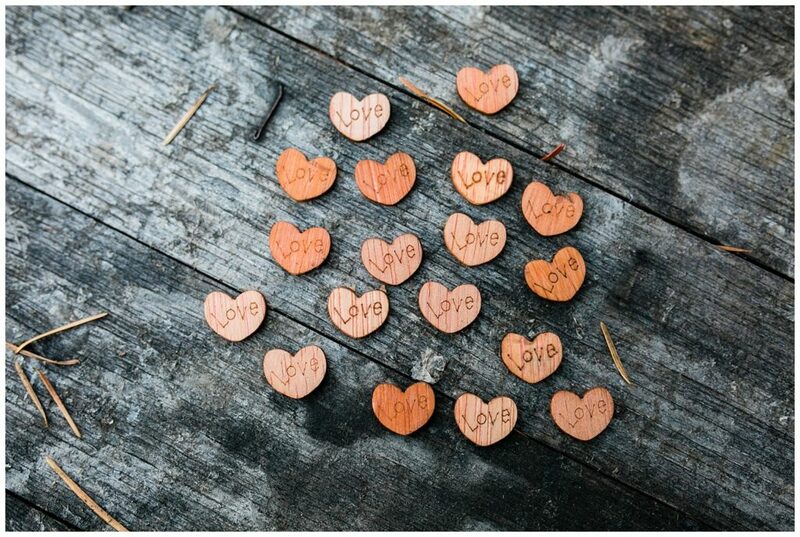 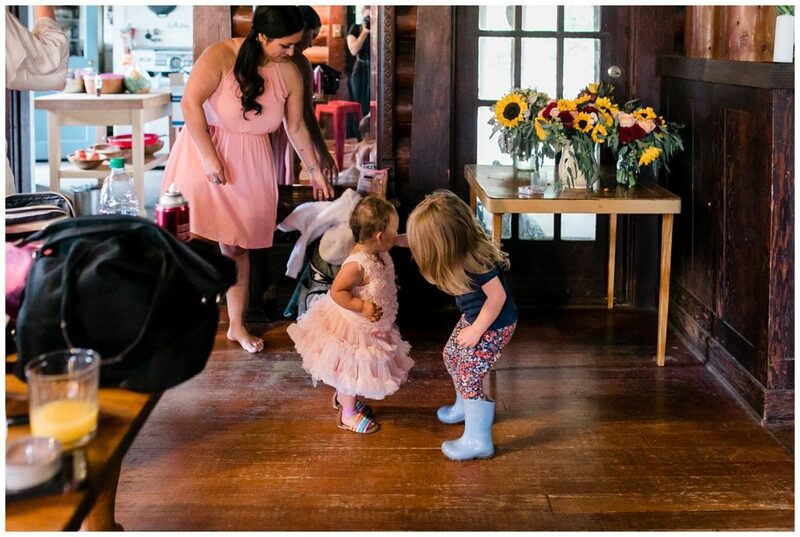 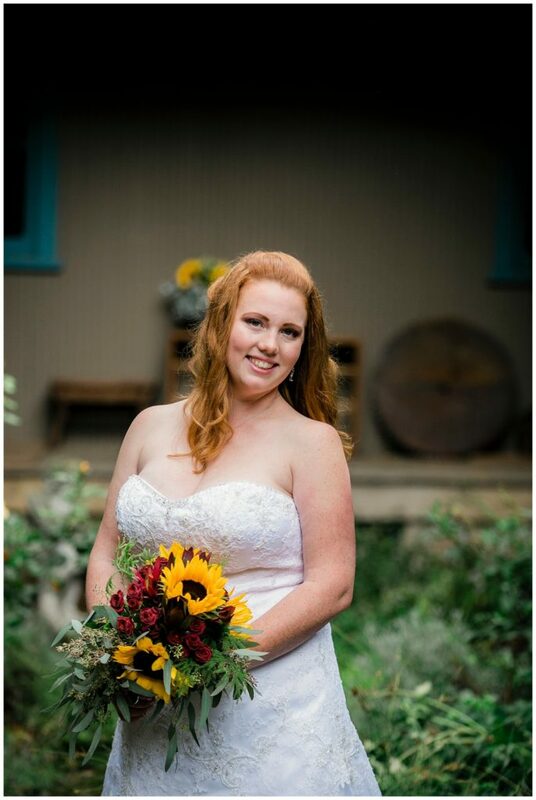 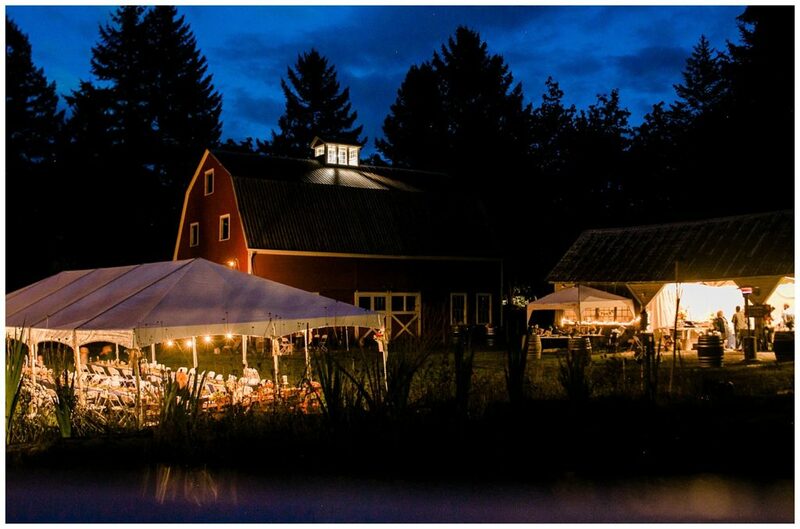 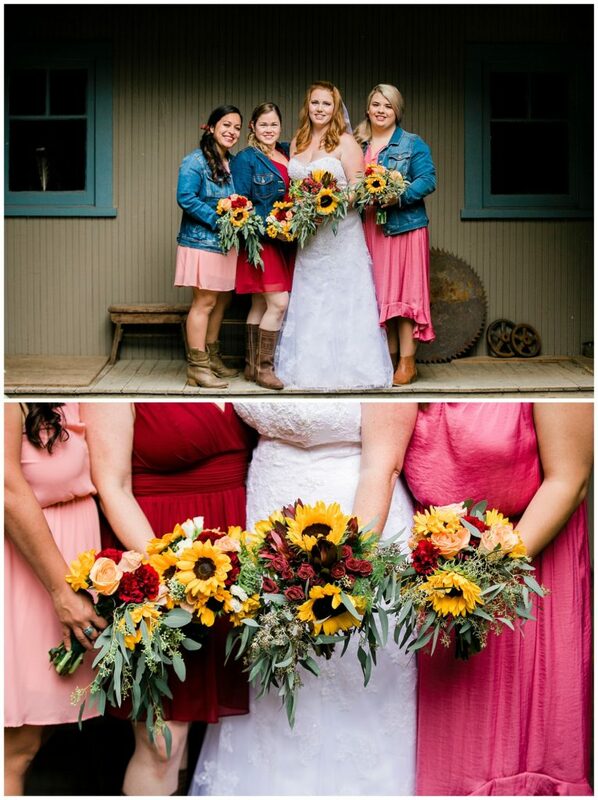 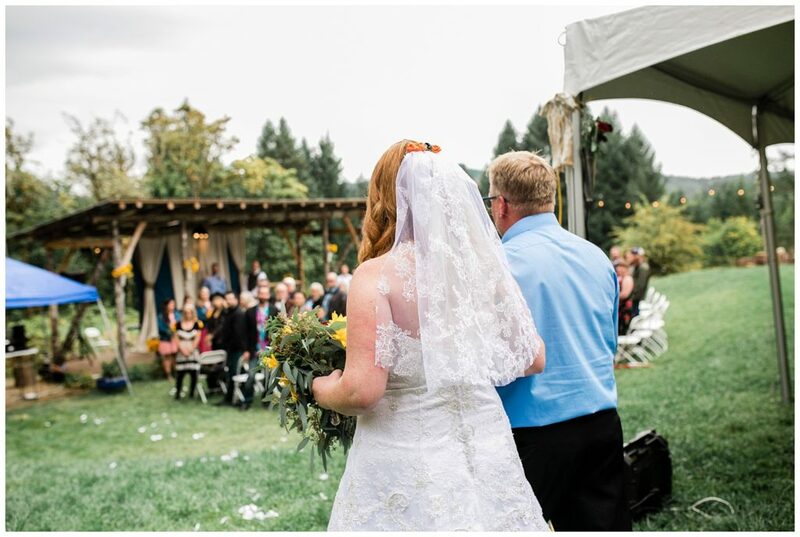 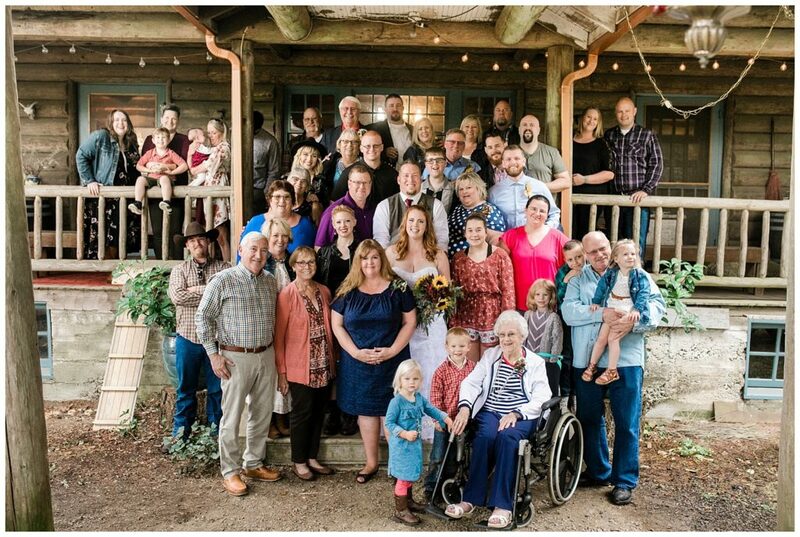 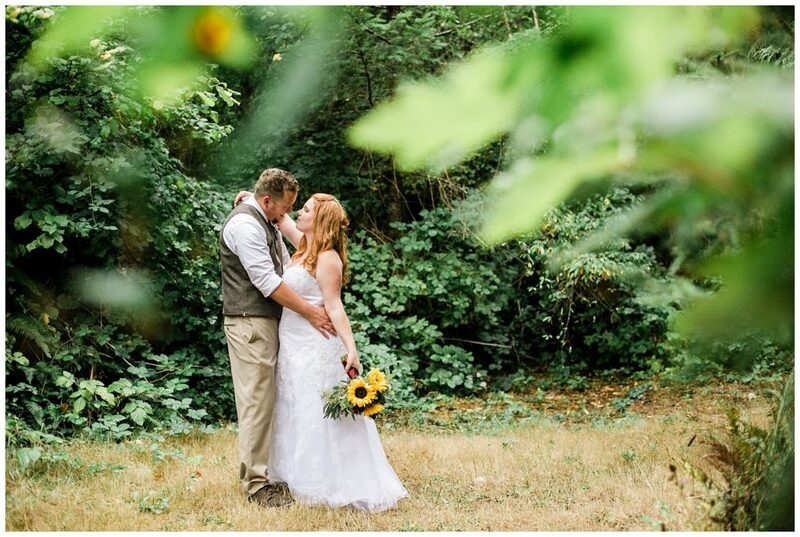 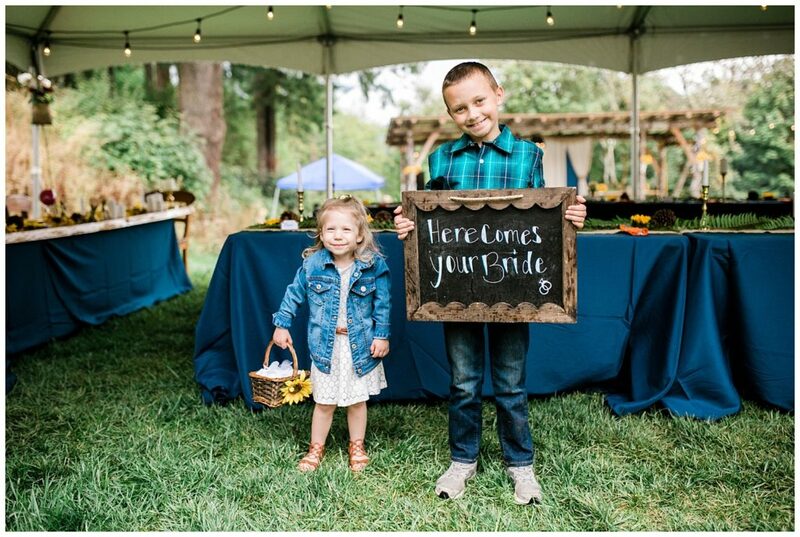 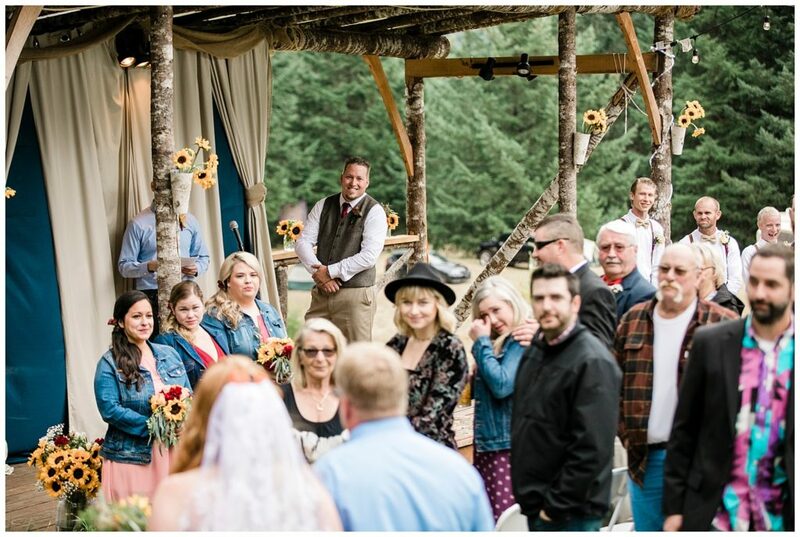 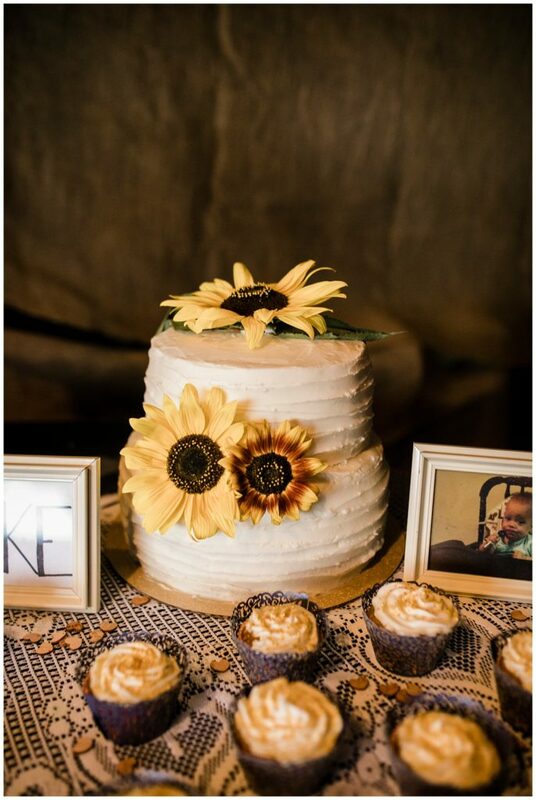 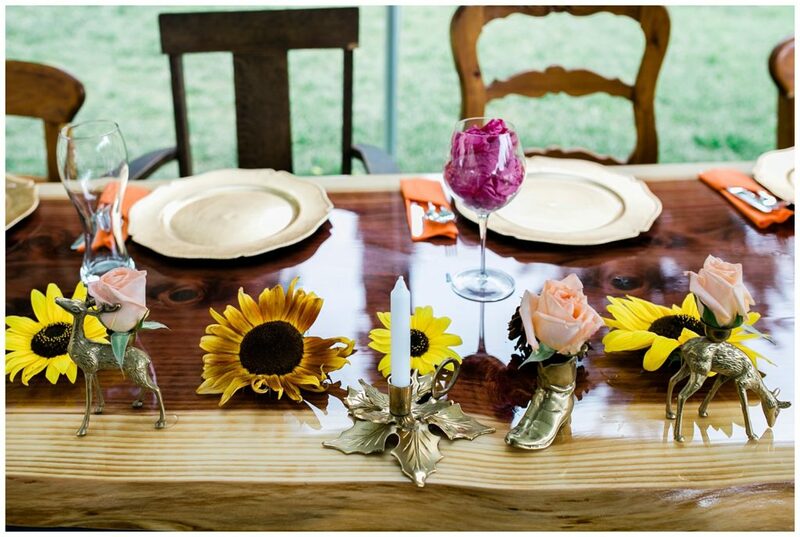 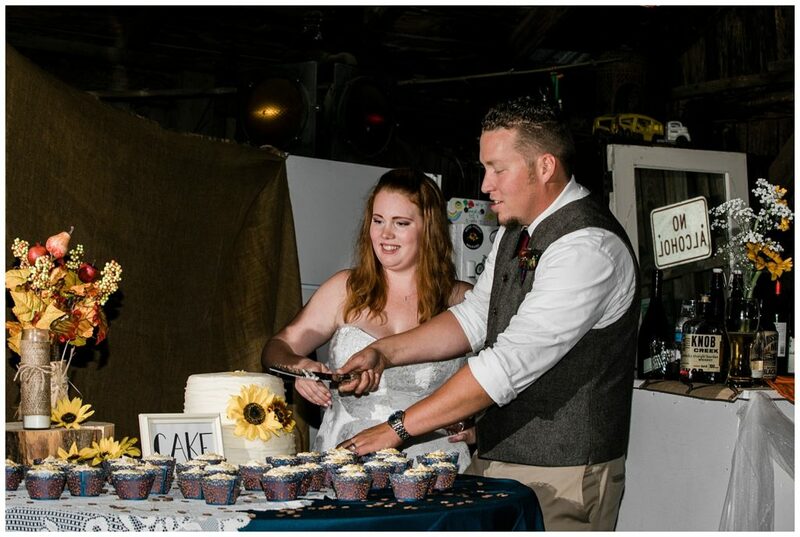 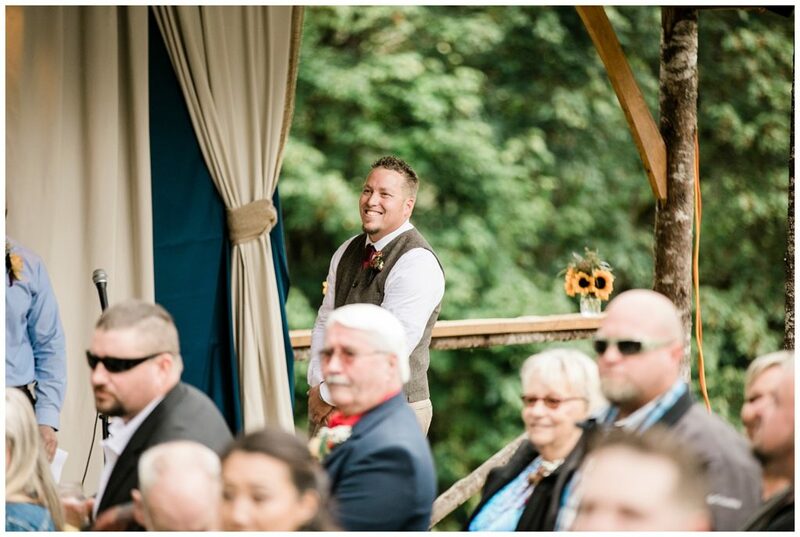 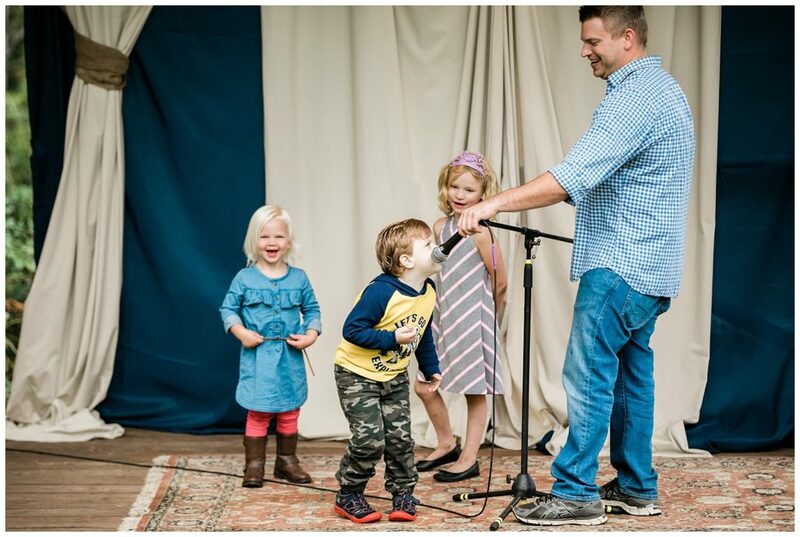 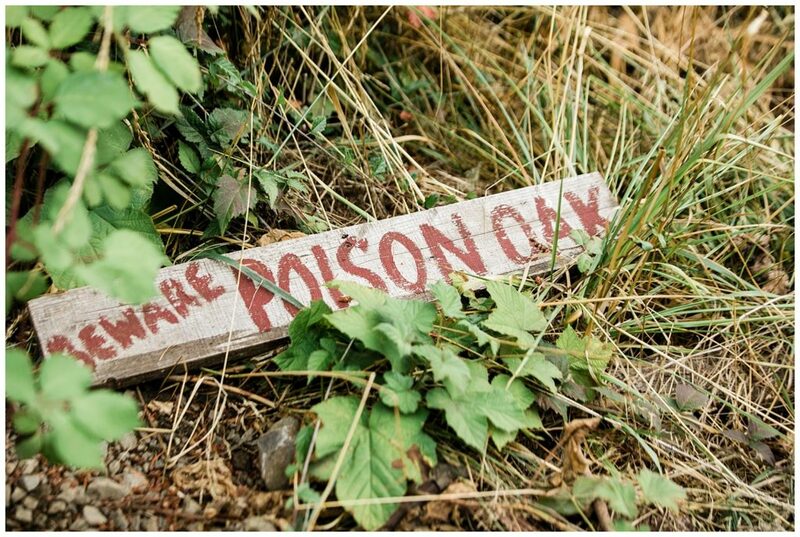 Lorisa and team helped transform this blank slate venue into the perfect country boho chic wedding and every detail was thought of, including growing all their own sunflowers and down to the wood engraved heart confetti! 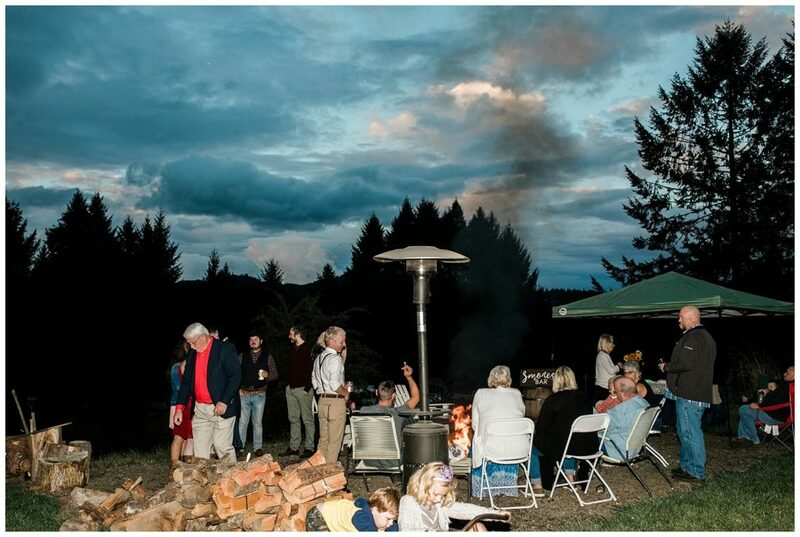 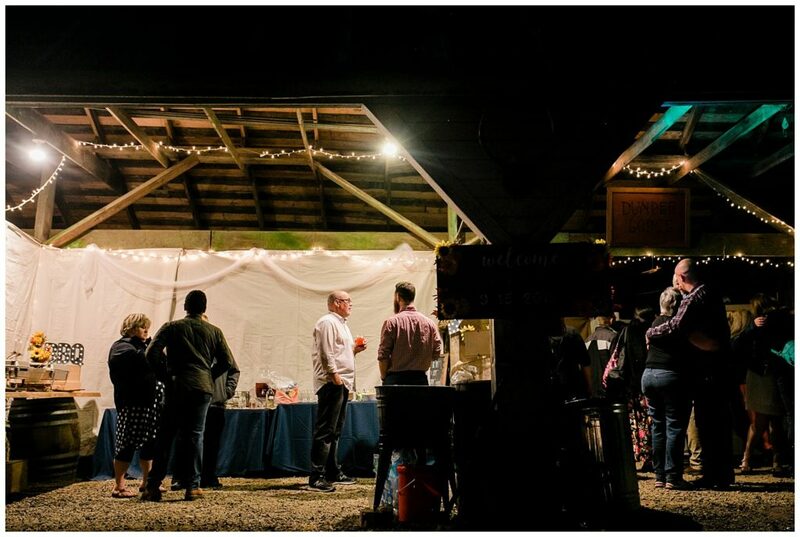 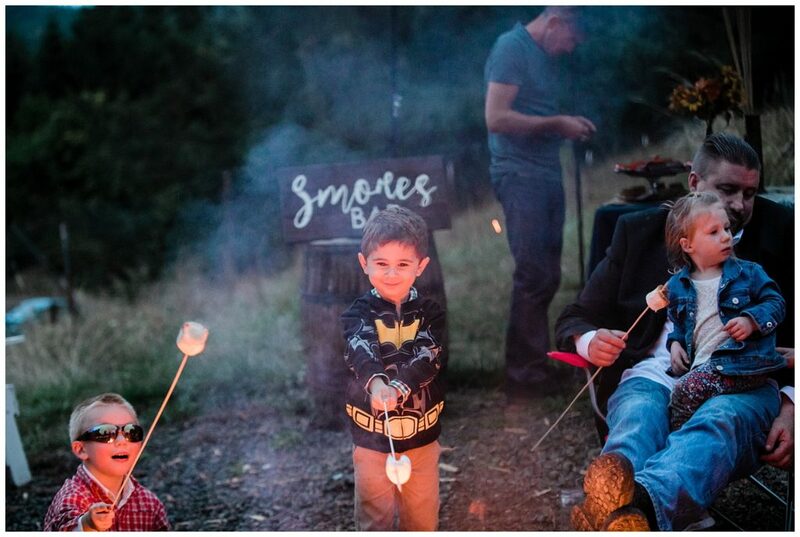 They had the venue to themselves all weekend so guests could camp out while a giant fire with a S’mores bar accompanied the reception! 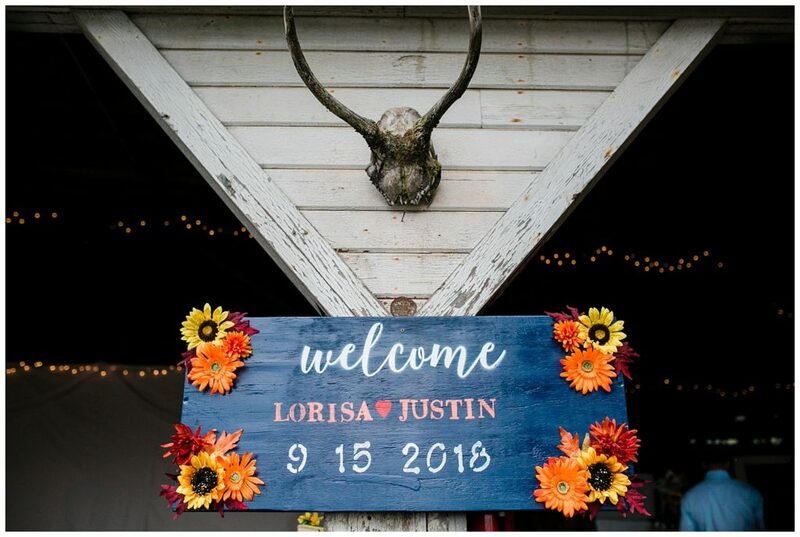 Justin and Lorisa are on the perfect honeymoon for them: a two week roadtrip with no agenda in mind, just two people madly in love setting out for a great adventure.